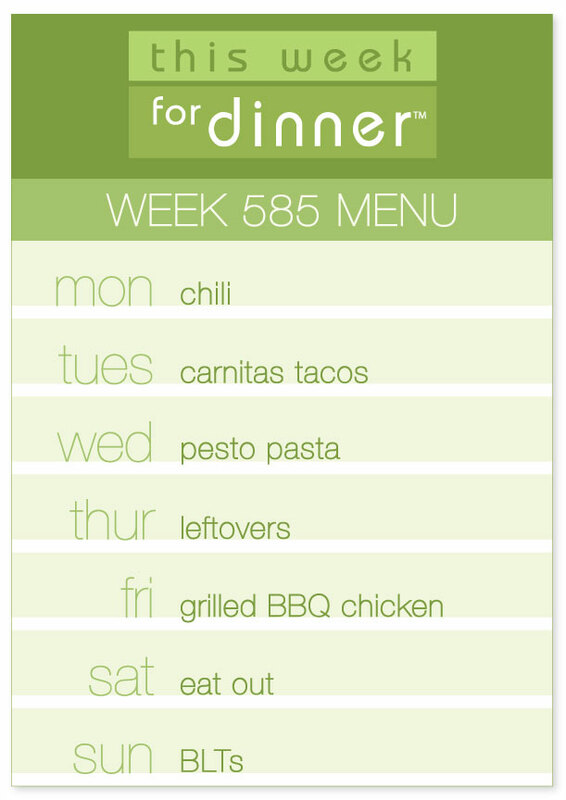 It’s Monday, which means the start of another week, which means time for another weekly dinner menu! You all know the drill…please post your own meal plans in the comments below! Have a great week! Totally would want dinner at your place!! Spring Roll salad and Mexican Lasagna- yes! !